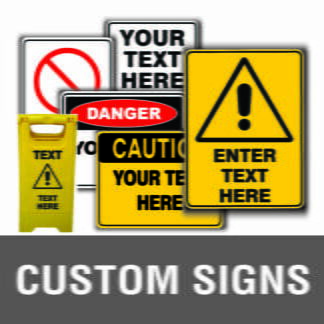 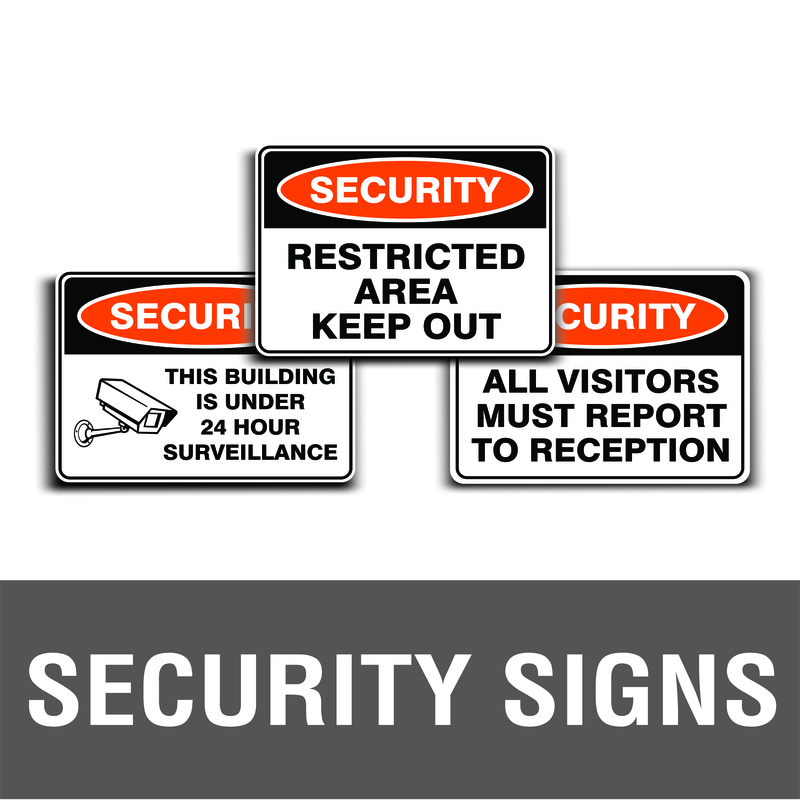 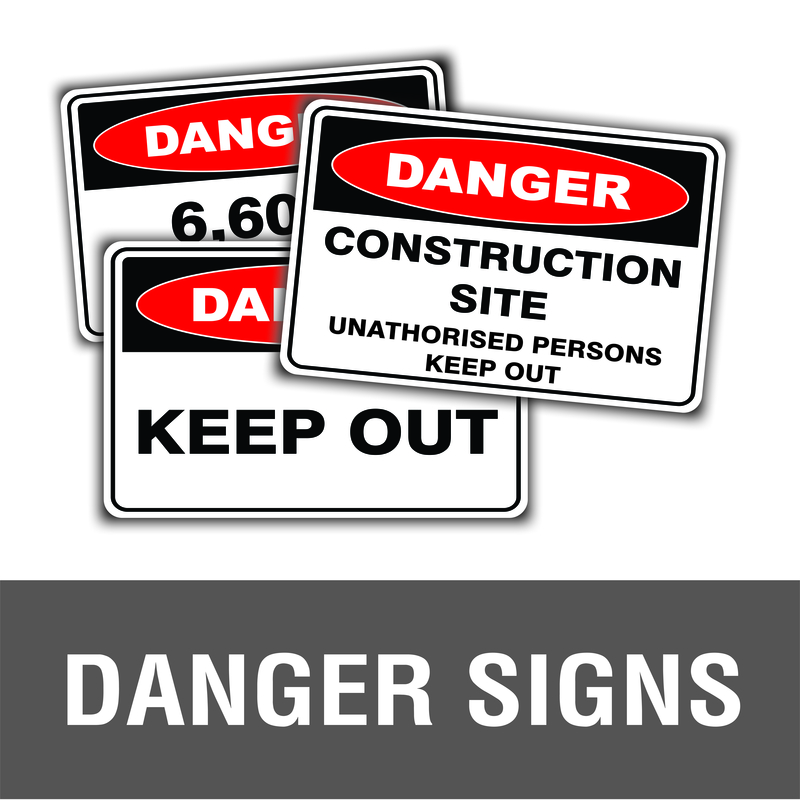 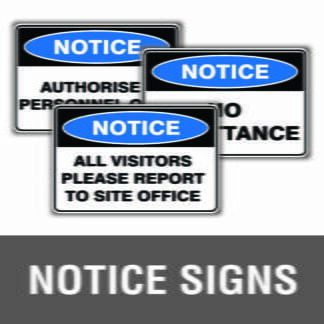 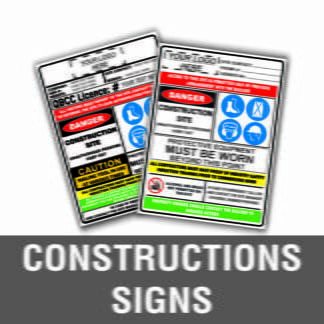 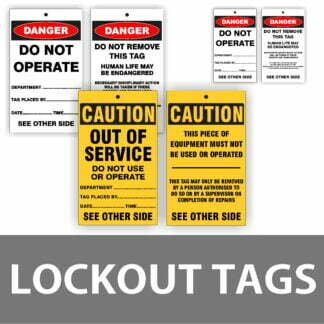 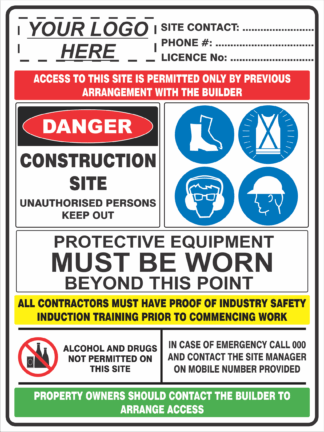 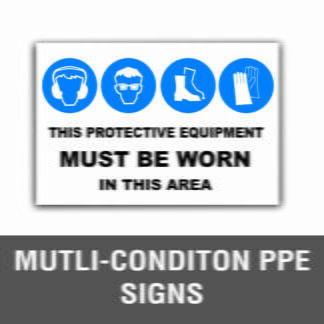 At Discount Safety Signs Australia we believe that “Safety shouldn’t come at a price”. 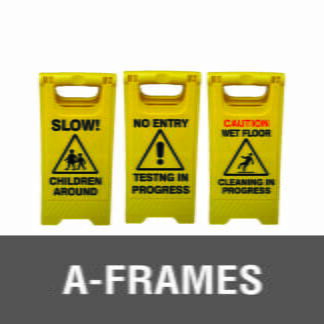 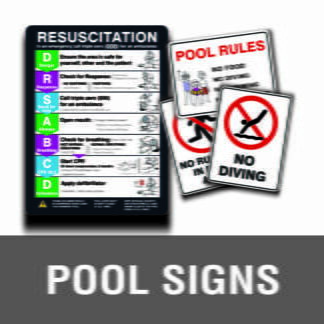 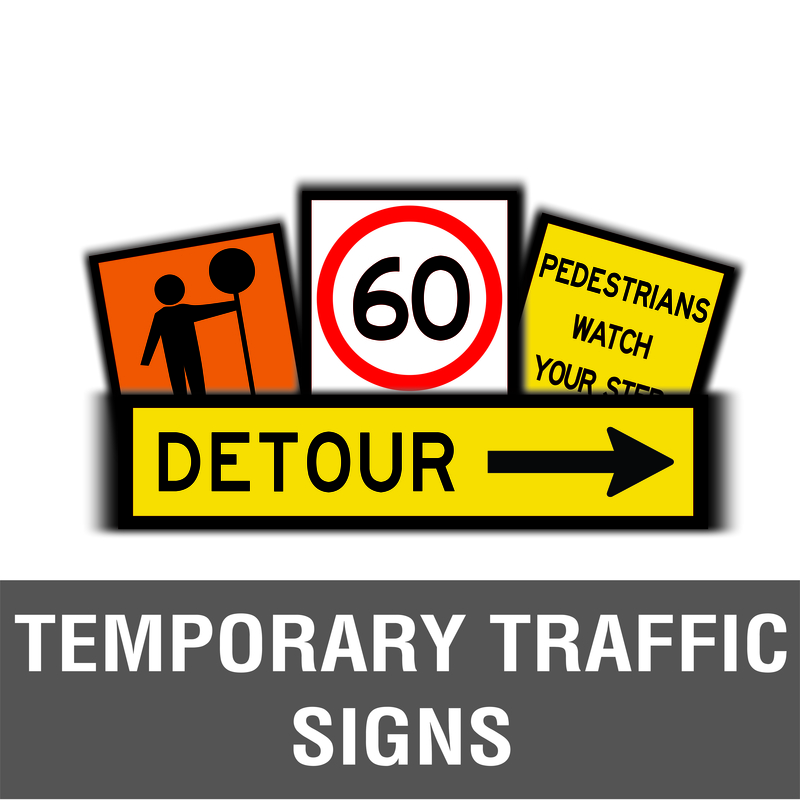 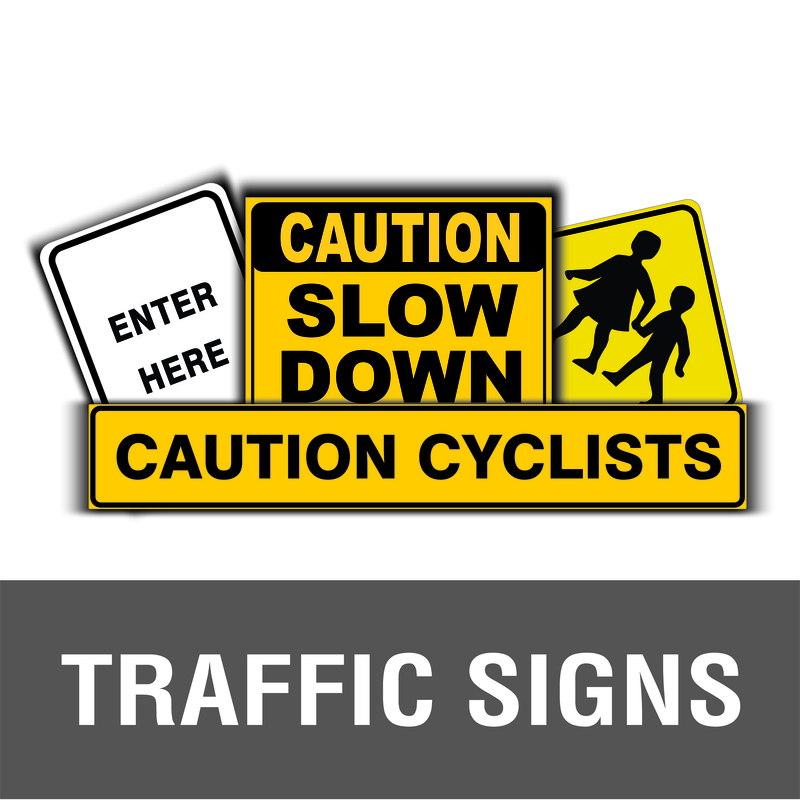 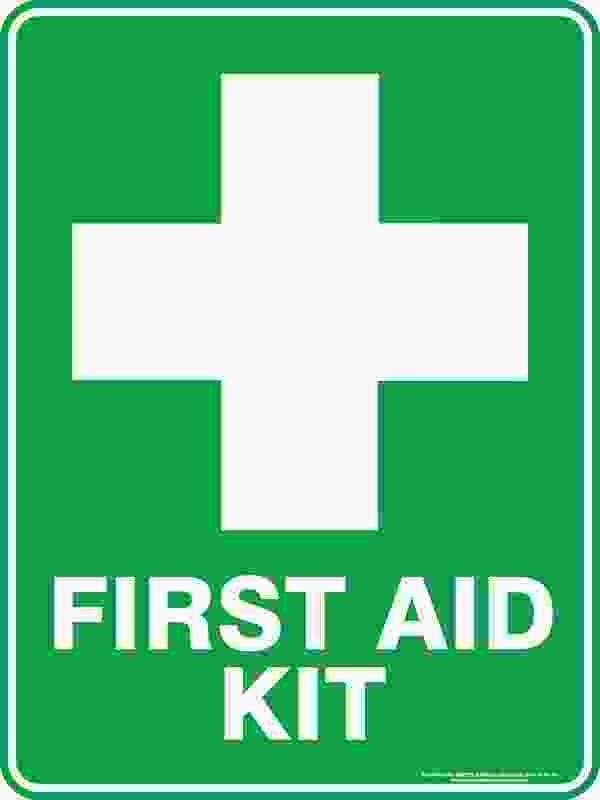 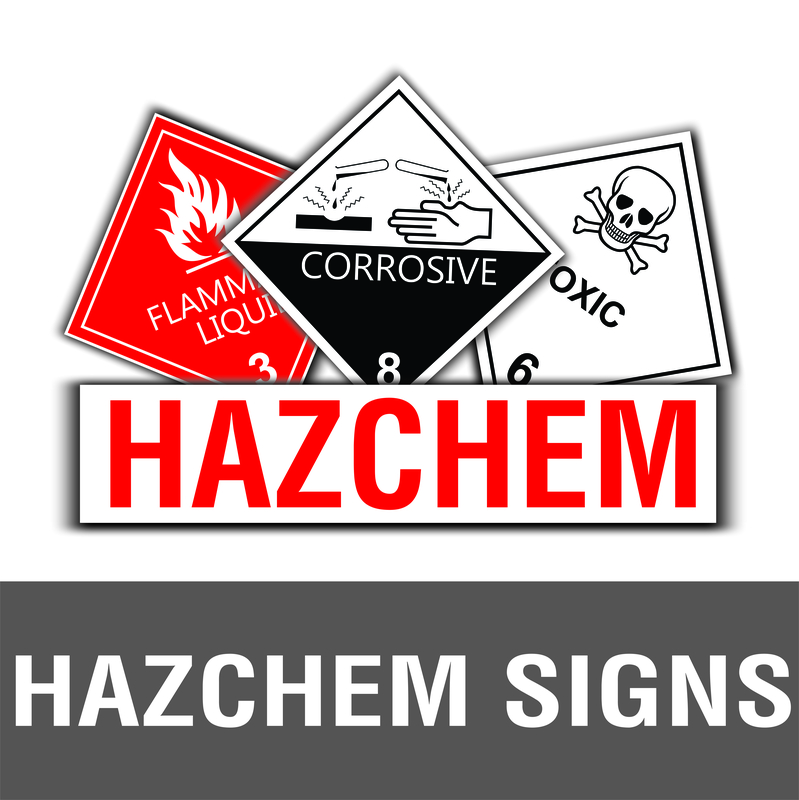 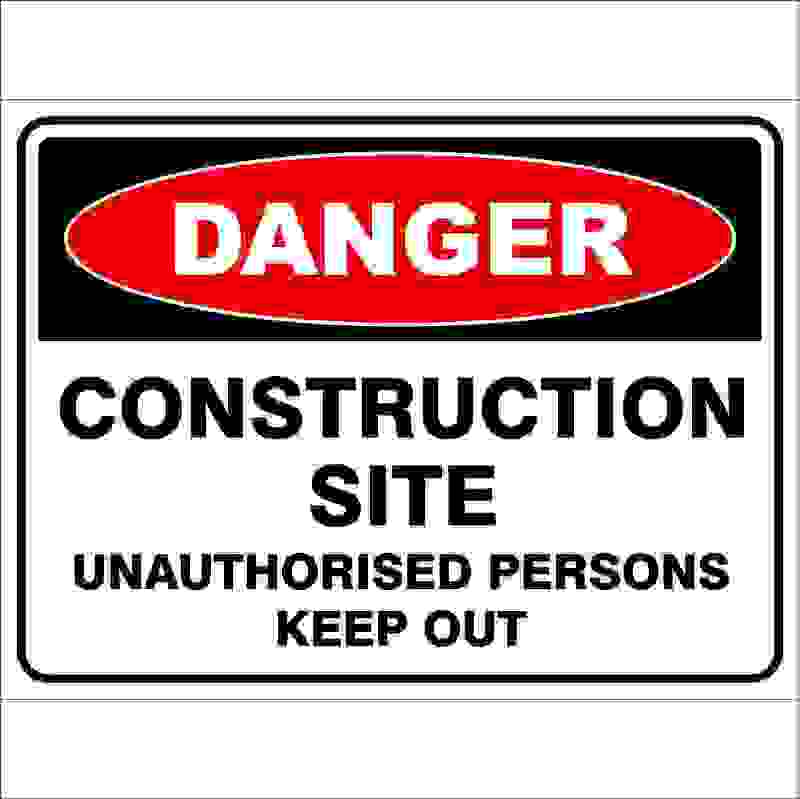 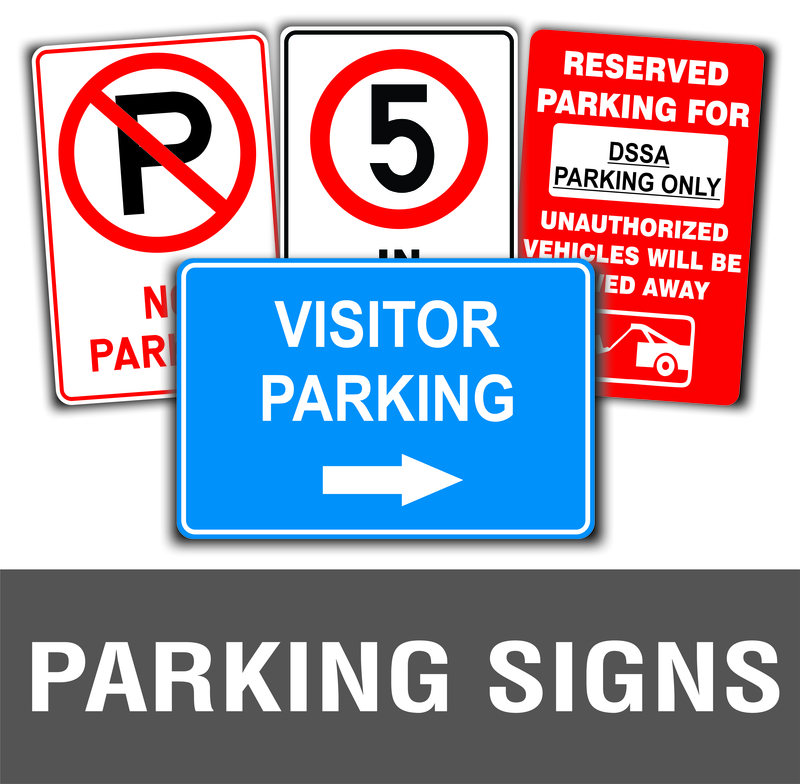 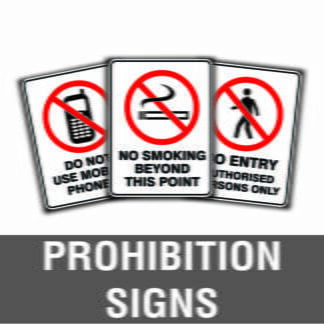 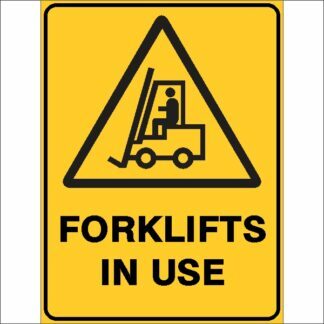 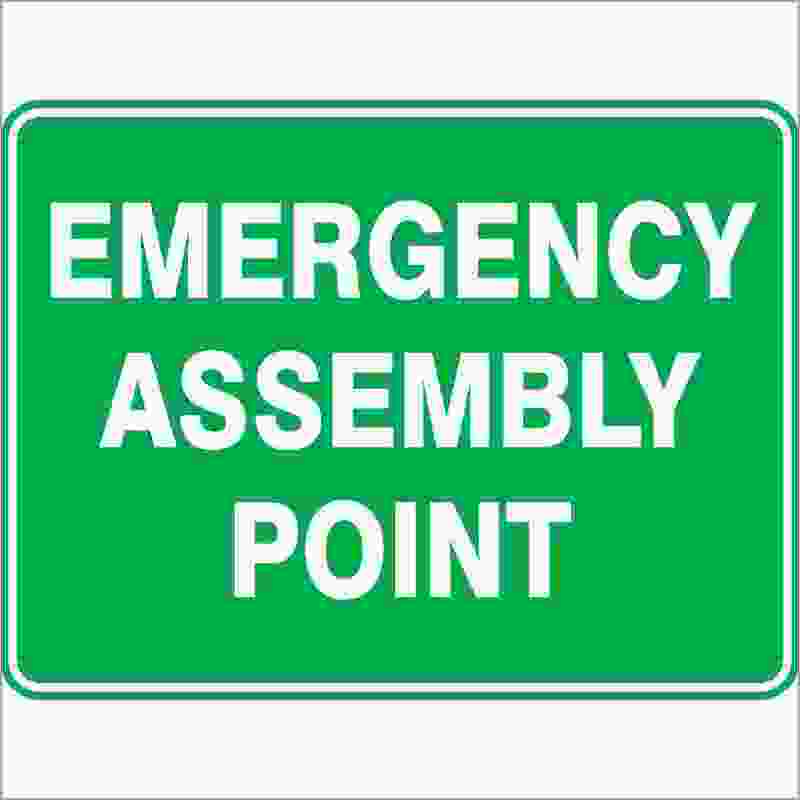 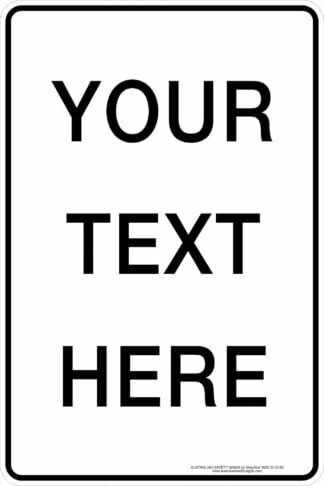 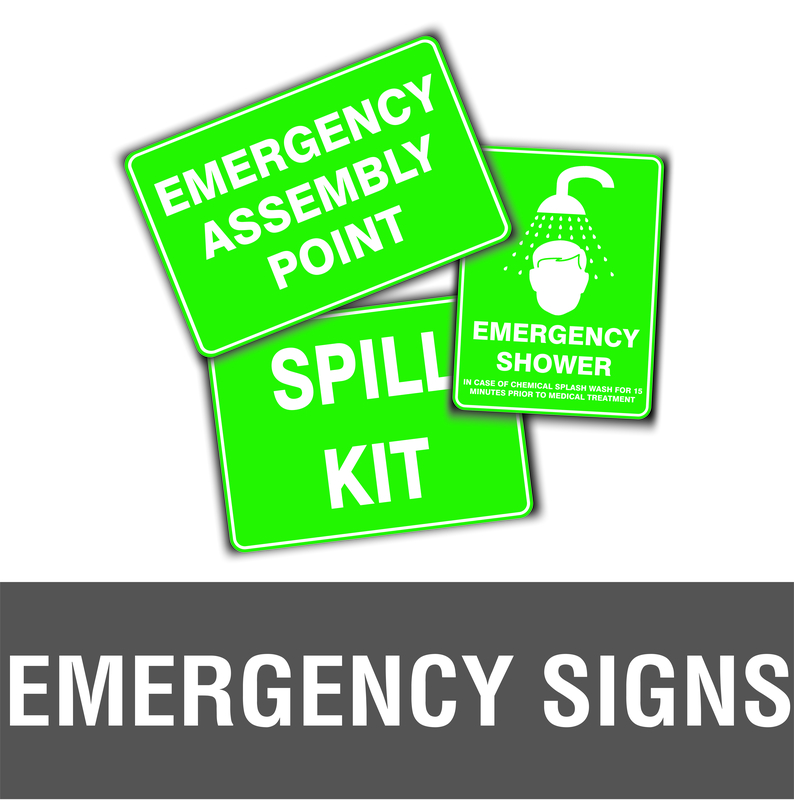 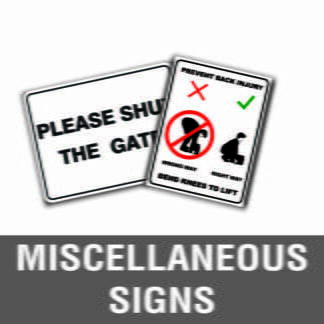 It is our mission to provide quality Australian made safety signs nationwide. 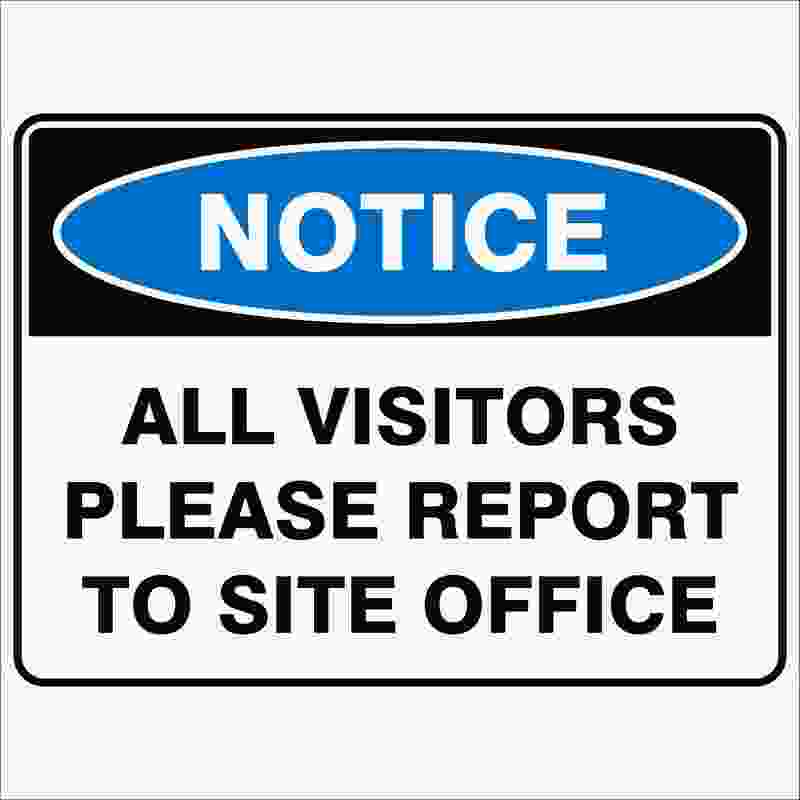 Our great prices and convenient online ordering platform make us a preferred supplier to many Australian businesses. 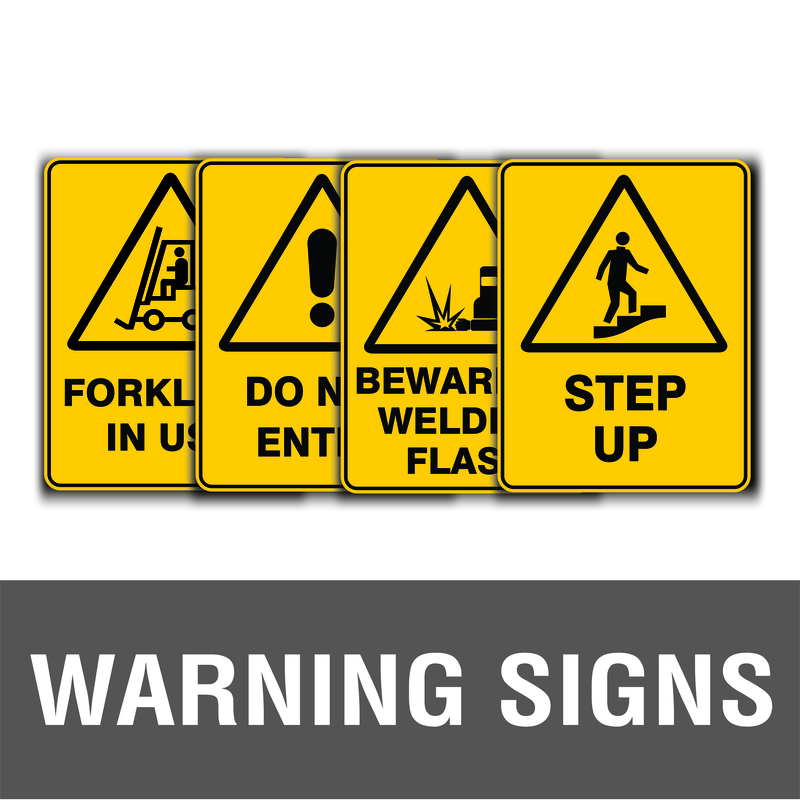 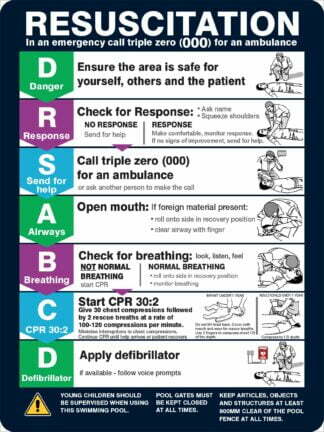 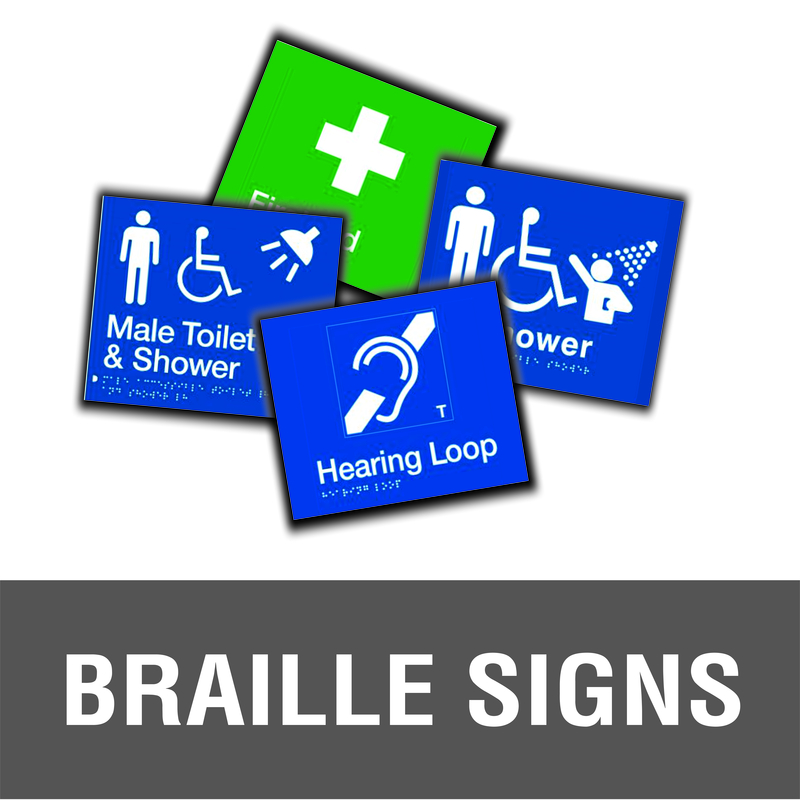 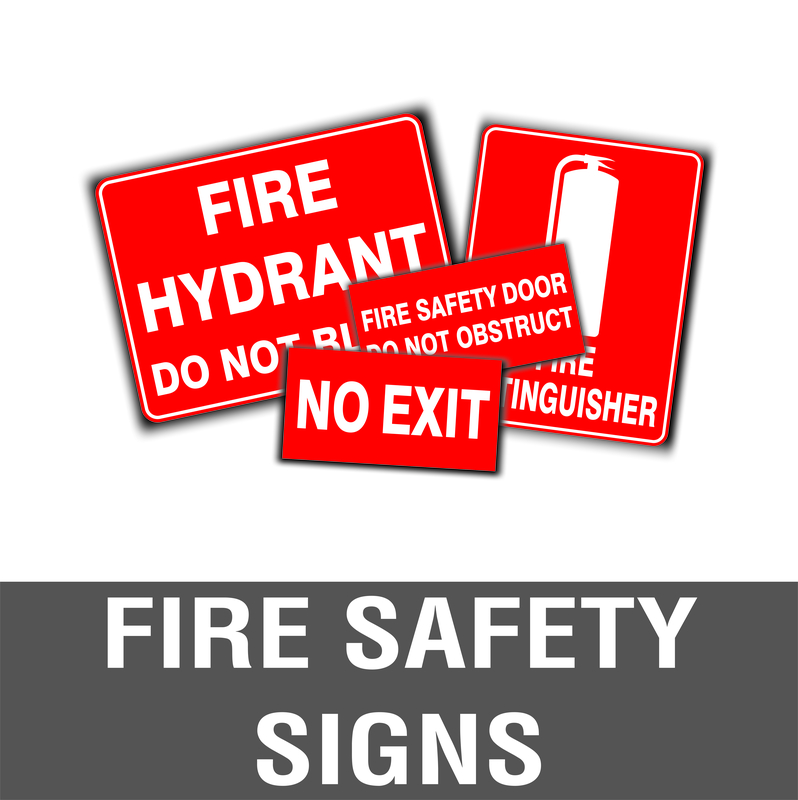 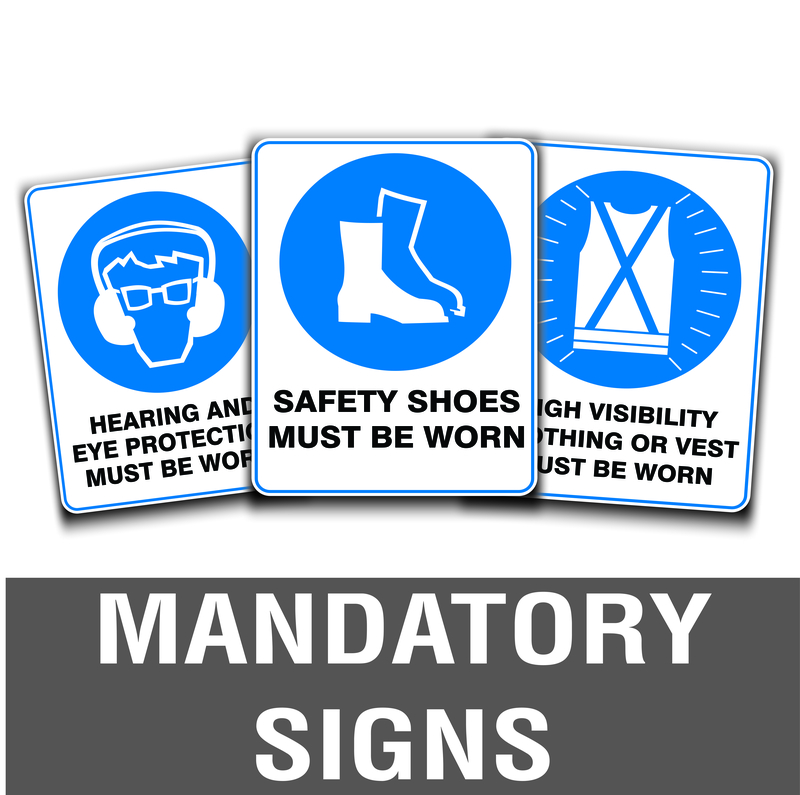 Since 2013, Discount Safety Signs Australia has developed a suite of safety signs and designs to meet the workplace health and safety (WHS) needs of all businesses and industries in Australia.